For those participating in person, please arrive a few minutes early. Dr. Dan will start at 2:00 pm CST with about a 25 minute lecture and then begin the Group Healing beginning at 2:30 pm CST. Click here to purchase teleconference. Please arrive a few minutes early. 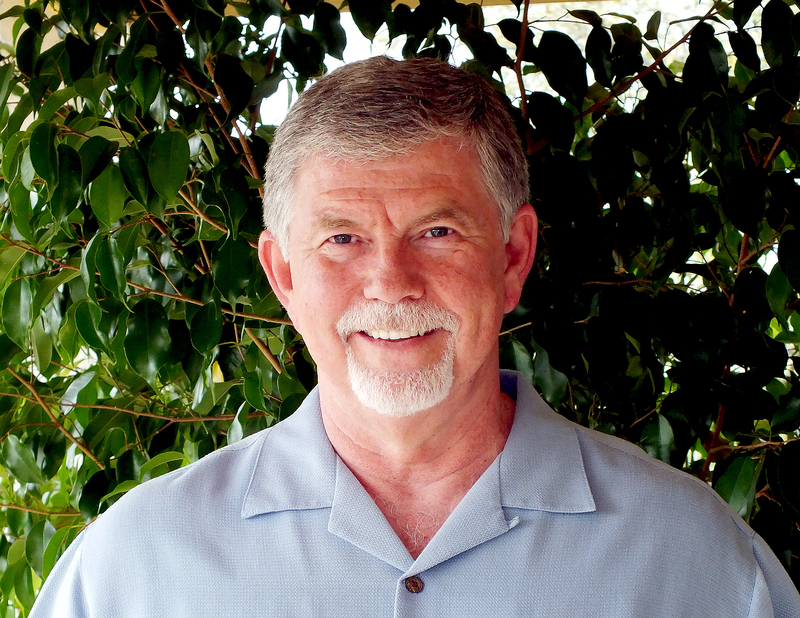 Dr. Dan will start at 7:30 pm CST with a 25 minute lecture and move into the Group Healing beginning at 8:00 pm CST. Click here to purchase teleconference. Join us at the beautiful Playful Soul in Broad Ripple. Please arrive a few minutes early. We will start at 2:30 pm EDT with a short introduction and move into the Group Healing at about 3:00 pm. Whether you attend in person or by teleconference, you will be assisting in anchoring and transmitting the most recent energetic upgrades for all of humanity. Click here to purchase the teleconference.